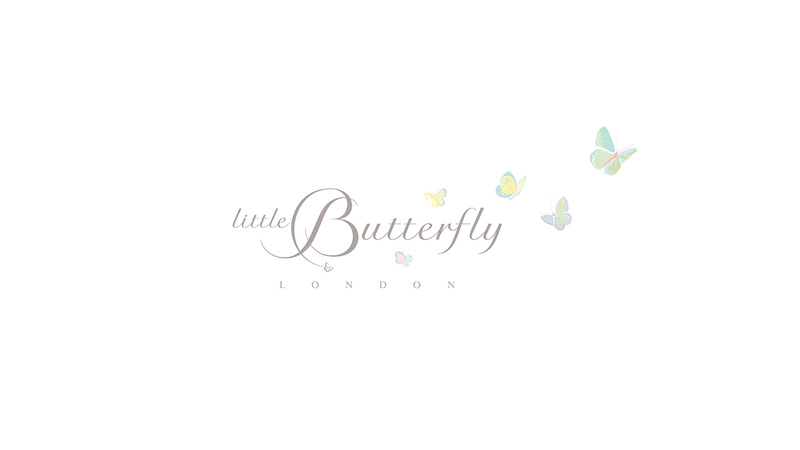 We created a launch programme for Little Butterfly London that combined product placement and reviews with blogger engagement and social media content and development. The organic, aromatic plant-based luxury skincare and bathtime range has been specially formulated for babies and recommended by medical experts and midwives. All products are suitable for newborn and ecema-prone skin and are hypoallergenic and dermatologist approved for very sensitive skin.